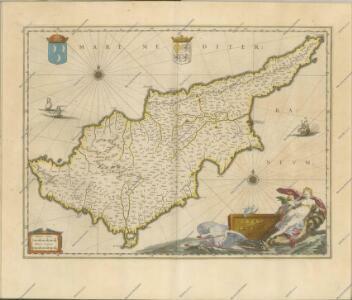 Sheet 13 of the 16-sheet series: Cyprus. 1 : 50,000. Revised and printed by 42 Survey Engineer Regiment October 1955. G.S.G.S. No. 4242. (K.711) [London] : War Office. Sheet 9 of the 16-sheet series: Cyprus. 1 : 50,000. Revised and printed by 42 Survey Engineer Regiment October 1955. G.S.G.S. No. 4242. (K.711) [London] : War Office. Sheet 6 of the 16-sheet series: Cyprus. 1 : 50,000. Revised and printed by 42 Survey Engineer Regiment October 1955. G.S.G.S. No. 4242. (K.711) [London] : War Office. Sheet 1 of the 16-sheet series: Cyprus. 1 : 50,000. Revised and printed by 42 Survey Engineer Regiment October 1955. G.S.G.S. No. 4242. (K.711) [London] : War Office. Sheet 2 of the 16-sheet series: Cyprus. 1 : 50,000. Revised and printed by 42 Survey Engineer Regiment October 1955. G.S.G.S. No. 4242. (K.711). [London] : War Office.